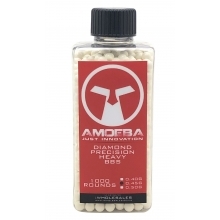 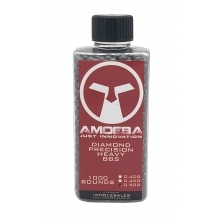 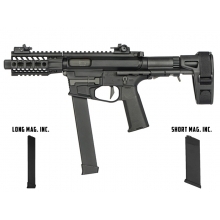 The following are the types of products that put ARES's name on the map. 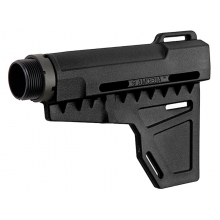 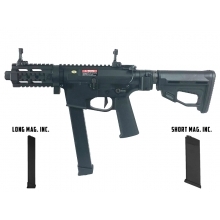 ARES AEGs are becoming standard airsoft guns in today's market. 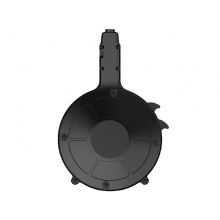 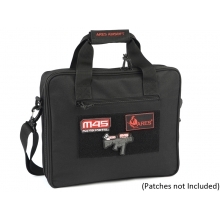 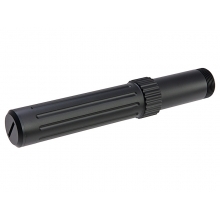 They offer quality and durability through a reinforced metal gearbox. 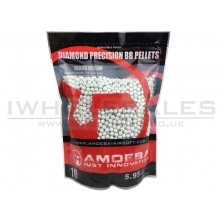 They also boast an exceptional performance of 360-380 FPS. 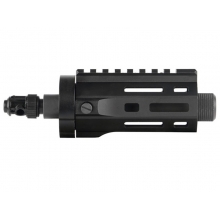 In addition, the LiPo battery compatible ARES AEG guns come with a motor that features 1,000 rpm torque and guarantees a high rate of fire. 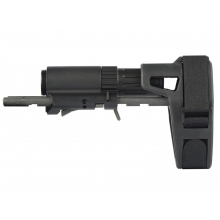 ARES offers a number of grenade launchers which can be used with its AEG series as well as on their own. 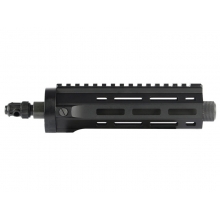 All offer fast side loading to ensure that you never miss on the action. 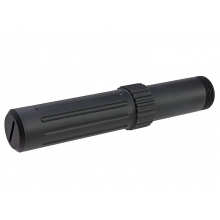 Made from nylon fibre and aluminium alloy, these launchers boast a gas power of 134a standard. 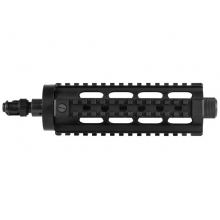 If spring powered guns are what you seek, ARES is the right place to be. 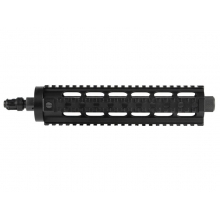 You can find a number of spring powered guns that are easy to use and easy to upgrade. 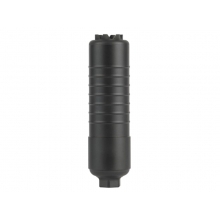 Made up of 90% CNC 6063 aluminium, some of the models offered are useful all year round. 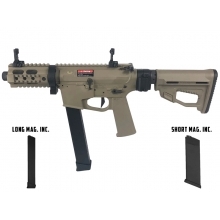 You can find the best models from these ARES product lines as well as their accessories right here on iWholesales. 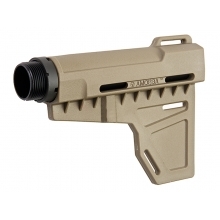 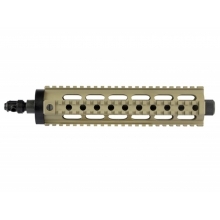 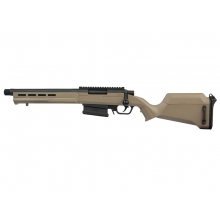 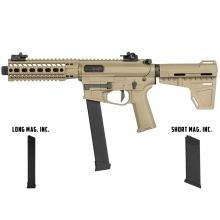 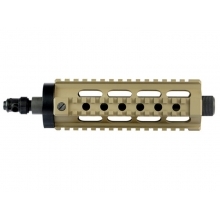 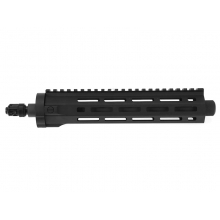 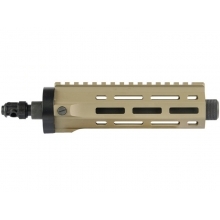 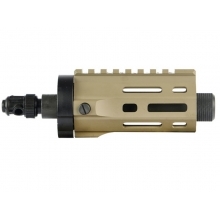 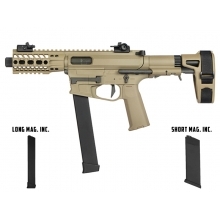 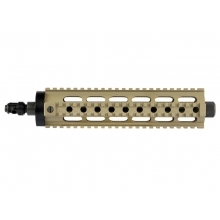 Ares M45 CNC Handguard (Long - Black - HG-036-BK) ..
Ares M45 CNC Handguard (Long - Tan - HG-036-DE) ..
Ares M45 CNC Handguard (Mid - Black - HG-035-BK) ..
Ares M45 CNC Handguard (Mid - Tan - HG-035-DE) ..
Ares M45 Series Extendable Buffer Tuber (Long - Black - BT-012) ..
Ares M45 Series Extendable Buffer Tuber (Mid - Black - BT-013) ..
Ares M45 Series Retractable Stock with Stabilizing Brace (Black - AM-ABS005-BK) ..
Ares M45 Series Silencer (Black - SIL-009) ..
Ares M45 Series Stock (Black - AM-ABS007-BK) ..
Ares M45 Series Stock (Tan - AM-ABS007-DE) ..
Ares M45X-S with EFCS Gearbox (Retractable Stock with Arm Stabilizing Brace - Tan - AR-085E - Com..
Ares M45X-S with EFCS Gearbox (Retractable Stock with Arm Stabilizing Brace - Black - AR-086E - C..
Ares M45X-S with EFCS Gearbox (Black - AR-083E - Comes with extra Mid-Cap and Low Cap Magaz..
Ares M45X-S with EFCS Gearbox (S-Class L - Tan - AR-088E - Comes with Extra Mid-Cap and Low Cap M..
Ares M45X-S with EFCS Gearbox (Tan - AR-084E - Comes with Extra Mid-Cap and Low Cap Magazine)&nbs..
Ares Amoeba Diamond Precision 0.40g 1000 BB's (Sniper Bottle) ..
Ares Amoeba Diamond Precision 0.20g (5000) 1 Kilo BB's ..
Ares Amoeba Diamond Precision 0.50g 1000 BB's ..
Ares M45X-S - Drum Magazine (MAG-040) ..
Ares M45X-S Carry Bag (With Magazine Pouchs - Black) ..
Ares Amoeba Striker Sniper Rifle (Bolt Action - Black - Short - AS02-DE) - AS02 fires ..